Head lice and school seems to go hand and hand. They even passed a law that kids can go to school with them now. I find that irresponsible and I can see people suing other parents for their kids getting them. It is very expensive to get rid of them and I think the parents should be held responsible for the money us other parents have to pay! 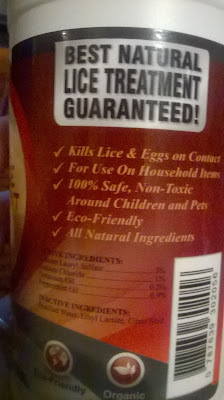 They don't go back to school for another month and I am terrified about how soon they will come home with bugs. It is not a fun job. If you have kids, you know what I mean. 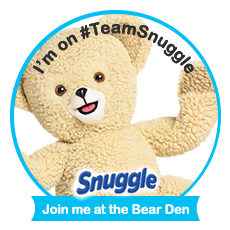 I wanted to protect myself now, so that I am ready for that day next month or even a few months down the road. It will happen...sadly. This is a nice big bottle and you can spray a lot of items in your home with it. Since it is non toxic, you can spray it anywhere without worrying that it will hurt your kids, pets, or you. The sprayer works really well, so that is a good thing. I get it in a few places when I am trying to get it in a specific spot. I am usually not one for all natural but for something like this, it is really worth it! 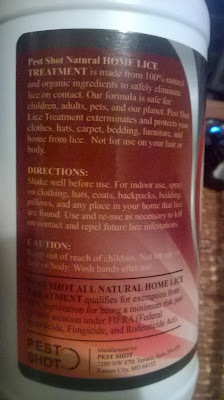 Protect your home with this all natural spray! 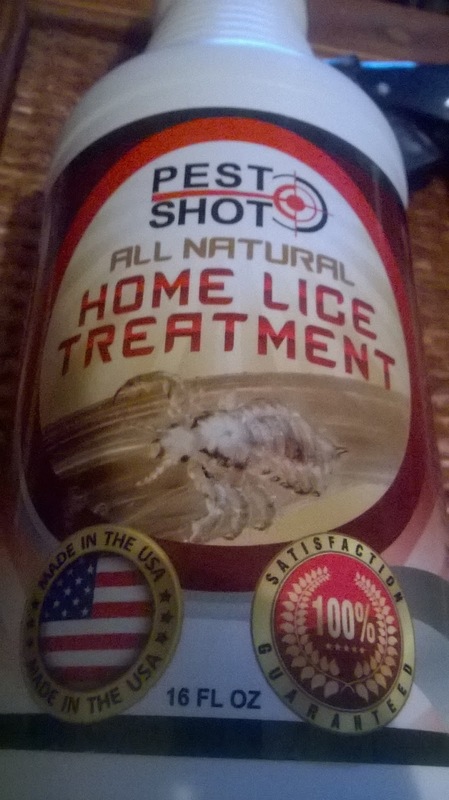 Head on over to the Pest Shot All Natural Head Lice Spray product page on Amazon. 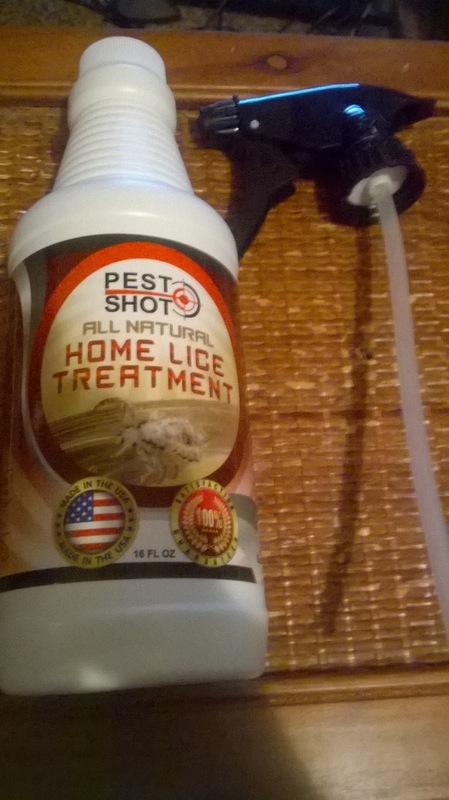 From there you can find out more about this spray, see what other people think of it and how well it worked for them, and you can pick up a bottle to keep your home lice free!